With the Nintendo Switch a selection of the Wii U’s best games will be seeing a release on the new system allowing new life to be given and the Switch to have a wealth of fun content. To date we have Mario Kart 8 as well as Splatoon pretty much confirmed for the console, with many other games including Xenoblade Chronicles X and Super Smash Brothers rumoured to be getting released on the Nintendo Switch. But this got me thinking in a console with so many great games what particular Wii U releases do I want to see ported to the Nintendo Switch, and what would the challenges be? Let’s start out with something simple, while Nintendo is looking to release a brand new 3D Mario game to their new system, this particular Wii U gem could offer the system a distinct style that is different to the newer release. Super Mario 3D World did a great job upon release of blending the classic style of 3D Mario with the newer New Super Mario Brothers multiplayer function, offering a fun and chaotic game that was immensely enjoyable to play. 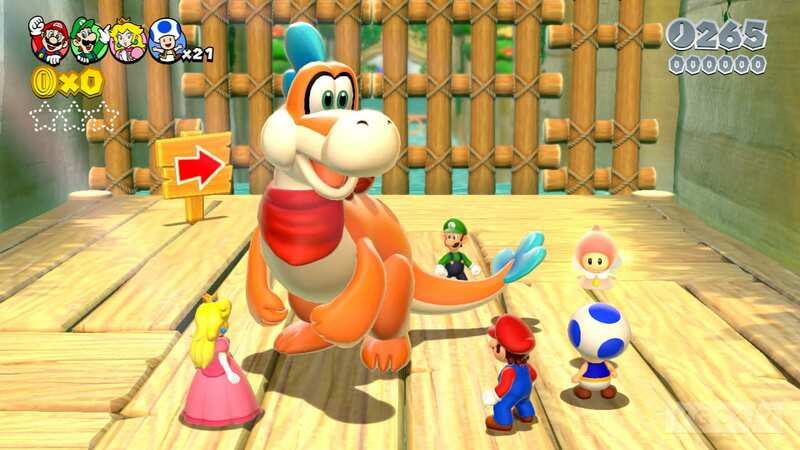 Unfortunately Super Mario 3D World never quite found its fan base with many annoyed by the games distinct presence as well as existence when they wanted a new proper 3D Mario game. Which is why releasing this game alongside a proper 3D Mario adventure could help give it a chance and offer players both sides of the coin. 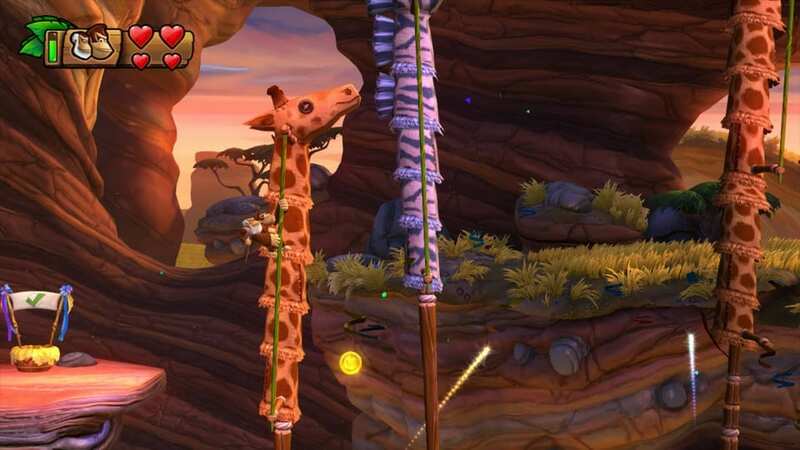 The Challenge: In transition to the Switch many of the games ideas would need to be fixed, the big points of course are the microphone elements (which may no longer be available), as well as the touch elements (if they are used at all) which would have an air of impracticality with only a single screen. Playing on the TV these features simply would not work, and in using the Switch as a portable it would interfere with the other players. This means that levels would need to be entirely reworked, or scrapped and replaced with more generic designs, although this would not impact the game at all only modernize it for the rules and restrictions of the Nintendo Switch. Arcade fighting game Pokken Tournament was a surprisingly good addition to the Wii U’s library, but the concern now is that it came out to the Wii U a little too late. With the system about to vanish Pokken Tournament needs a new Nintendo system to live on in, and that is something that the Switch can offer. This particular fighting game would benefit from the ability to play on the TV but also be taken on the go and enjoyed in a similar vein to Tekken 3D and Super Smash Brothers for the Nintendo 3DS. This game was great on the Wii U but hopefully it could attain a bigger audience with a port to the Nintendo Switch allowing more to get in on the Pokemon brawling action. The Challenge: The greatest obstacle that stands in the way of Pokken Tournament being ported to the Nintendo Switch is some of the changes that would have to be made. 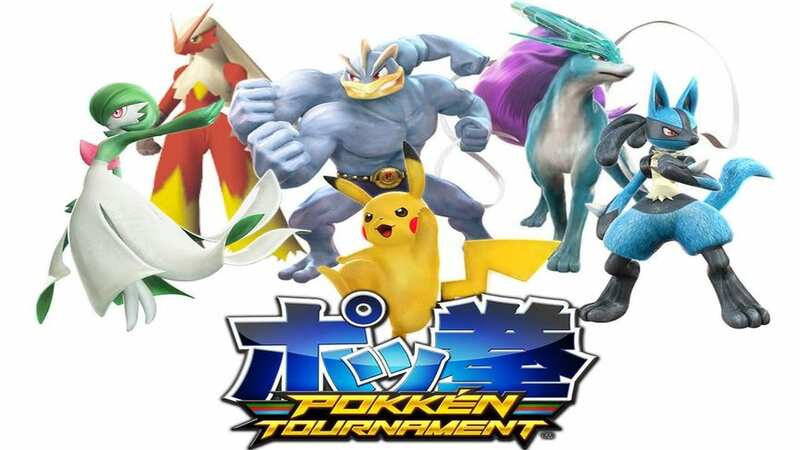 Without the gamepad and TV Pokken Tournaments local multiplayer feature would need to be scrapped or reworked, players would likely need to own a copy of the game each in order to play together utilizing two separate Switch controllers. For those that like to play this game together this features omission or alteration could prove challenging for players, but it is possible that they could work around it. Nintendo has not really shown that much love to the Donkey Kong franchise in recent years, and it is high time that they did. At this point we have no idea what Retro Studios are up to, but many don’t feel that it is going to be another Donkey Kong game and so if nothing else we need Nintendo to port Donkey Kong Country Tropical Freeze to the Nintendo Switch. This was certainly one of the Wii U’s best games and would still shine on the Switch, Nintendo would be offering people another great game and even if it is an older game would be doing the franchise some justice until they at least bring us something new. The Challenge: Unlike most games on this list Donkey Kong Country Tropical Freeze would actually be one of the easier games to send to the Switch. With no actual Wii U gamepad functions, and a strictly single screen experience putting this game on the Switch could prove doable. Horror was in short supply on the Wii U, but when a game did come it was the pretty enjoyable Project Zero or Fatal Frame: Maiden of Black Water (depending on where you lived). Unfortunately like the other games that I have talked about on this list Maiden of Black Water has pretty much been forgotten by even Wii U owners which is such a shame because despite some minor flaws this was a great exclusive. Now I am really hoping that Nintendo and Koei Tecmo will bring this game to the Nintendo Switch, and surely the Switch’s ability for TV gameplay, or acting as a handheld could only improve the experience. The Challenge: Maiden of Black Water will act as one of the more difficult games to be ported to the Switch, much of the game would have to be completely reworked because of the absence of the dual screens. The entire Camera Obscurus feature would need to be reworked due to the gamepad acting as the camera, this would also impact the dual screens functionality that happened due to this which removes the point of keeping a close eye on both screens (kind of like Star Fox Zero). I don’t think Maiden of Black Water would happen at all for the Nintendo Switch mostly because the challenge is too great and they would need to completely rework the game which would be a lot of effort. But I can dream can’t I.
I could not resist putting an HD remaster on this list and more importantly saying just how much I want to see Wind Waker on the Nintendo Switch. While I doubt this will happen at all I have wanted to see Wind Waker on a capable handheld Nintendo system for a while now and the Switch could be the perfect opportunity to play this gem anywhere. Being able to take this gripping Wii U/ GameCube adventure on the go would be fun and once again this game could still use the chance to shine having only really been released on two under-performing systems. 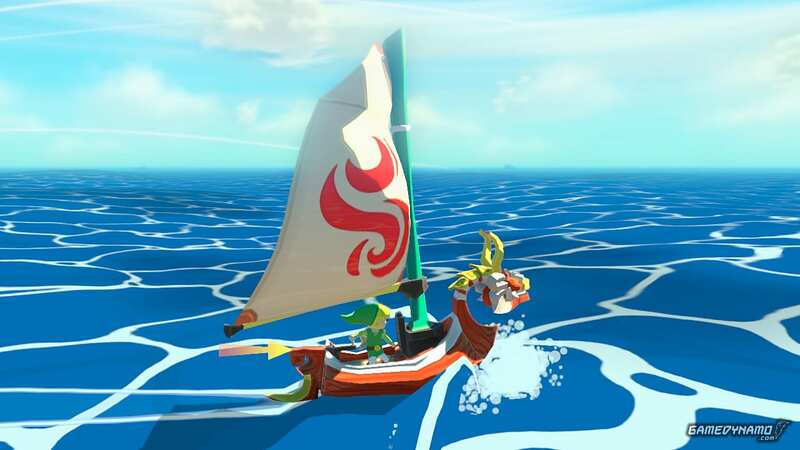 The Legend of Zelda: The Wind Waker HD would make a fine inclusion to the Nintendo Switch’s library and would make a great companion to Breath of the Wild when that finally releases. The Challenge: Many of the elements placed into the HD remaster would need to be removed such as the gamepad functionality, this of course will set back the game to the basis of the GameCube release removing some of the ease of access that made the HD remaster such a joy to play. To a certain extent this transition could hurt the game in some player’s eyes, but when the base game is already a masterpiece having to go back to basics will of course be tolerable and not impact the game in any major way.